With tomorrow being Tolkien Reading Day (chosen because March 25th is the day Sauron was defeated), obviously I am thinking of Tolkien things—mostly that I am long overdue a reread for many of his books and what better time than now to pick one up and remedy the situation? 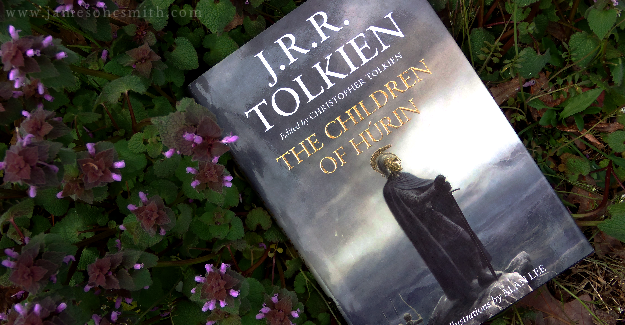 I’ve chosen The Children of Húrin as the book I’m going to start for Tolkien Reading Day, and in that spirit, I’m sharing about my favorite Tolkien books (other than The Hobbit and the trilogy, of course!)! Talking swords, evil dragon-creatures... I’d enjoyed reading the varying forms of Túrin’s story in other works, so I was really excited when they announced The Children of Húrin would be published as its own book. It’s a sad tale, dealing with some heavy themes, but one of my favorites to read. This is where I first encountered the stories of Túrin, among others, and it’s one I’ve read a few times over the years. 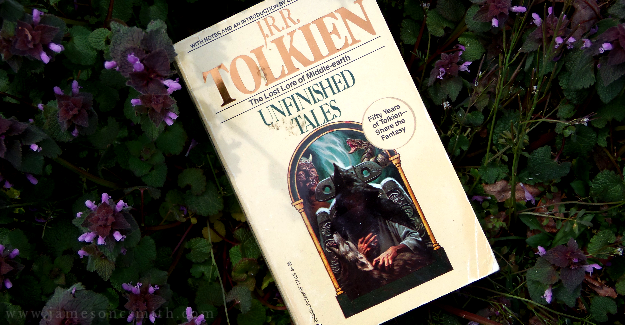 Some of the stories feature in other works, like The Silmarillion and The Children of Húrin, but it’s worth checking out if you’re interested in seeing other forms of those tales. Definitely a can’t-miss if one finds the history of Middle-earth intriguing! 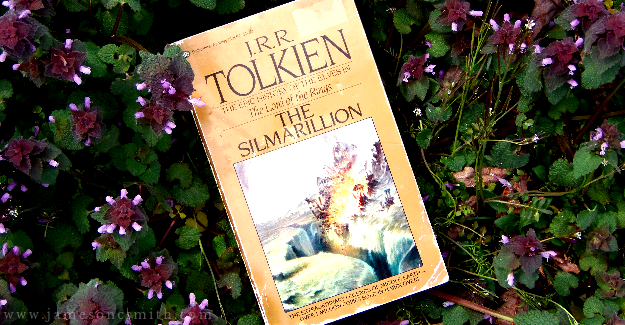 It’s been a while since I read The Silmarillion, but I loved getting to see the beginnings of the story world and see how the history of Middle-earth was connected over the ages. 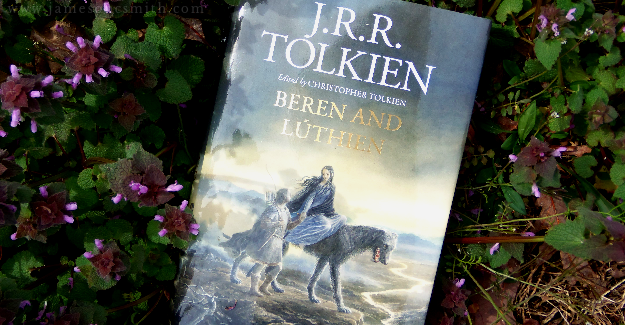 The story of Beren and Lúthien is iconic for many reasons, even within the world of Middle-earth, and it’s easy to see why with the characters’ determination and love for each other. While the core of the story remains the same, seeing the different shapes the story took over time is intriguing, and I really enjoyed the style of writing. What are your favorite Tolkien works? I'm sorely in need of a Tolkien re-read of his LotR trilogy. 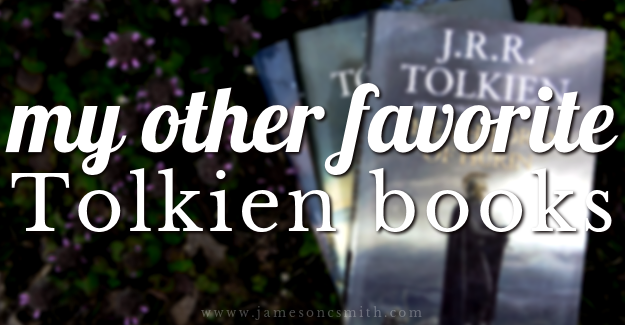 The Hobbit will always be a favorite too, of course! I'm *still* currently reading The Silmarillion, but what I've read so far, I've really liked! I have a shameful confession to make... I've only ever read LotR and The Hobbit. *ducks and hides* And I call myself a Tolkien fan! D: I own a TON of his other works, I just for some reason never get around to reading them??? ONE DAY. One day I will devour his other stories. I especially need to read the Silmarillion. It's just ABSURD I haven't read that yet.